We develop software specialized in recovering data from Hard drive partitions (Laptop or Desktop computers), USB drives, Pen drives, Digital cameras, Mobile phones, Memory cards (commonly used in various electrical equipment), video game consoles and other flash disk storage devices. Efficient and simple to use data recovery software recovers missing, deleted files and folders (including your favorite music collections, saved pictures, text documents, assignments) after disk formats, accidental or human errors and similar data loss incidents. 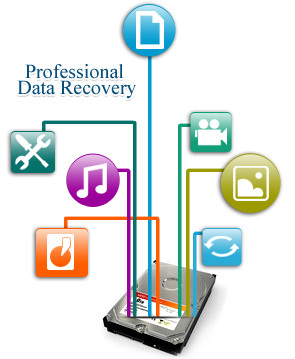 Unique recovery procedure: Software provides unique Hardrive recovery procedure after common data loss incidents. Recovery from all type of devices: Laptop, Desktop PC, External HDD, Music players, Flash drives and more. Data Recovery from old computers: Advanced solution to recover data from computer system not used for long time. 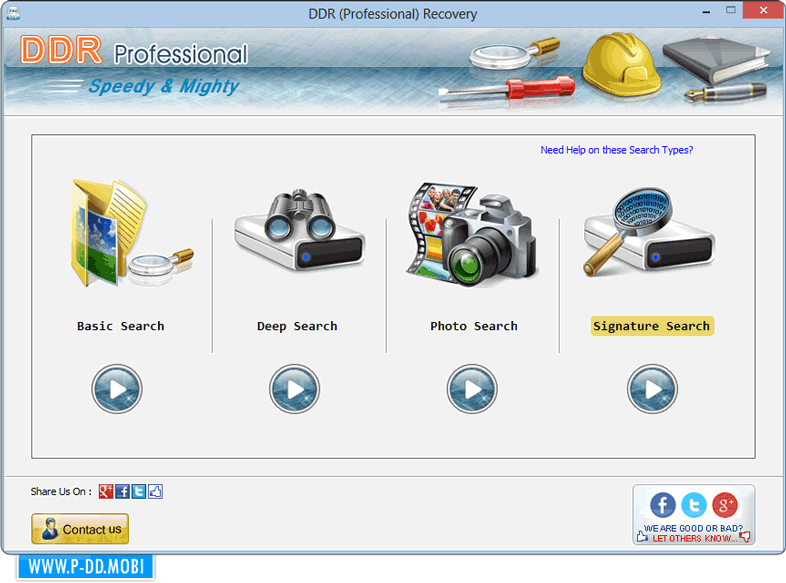 Simple recovery steps: Simple working process to operate hard drive restore software. Self explanatory interface: No guidance or training required to use Hard drive retrieval program.